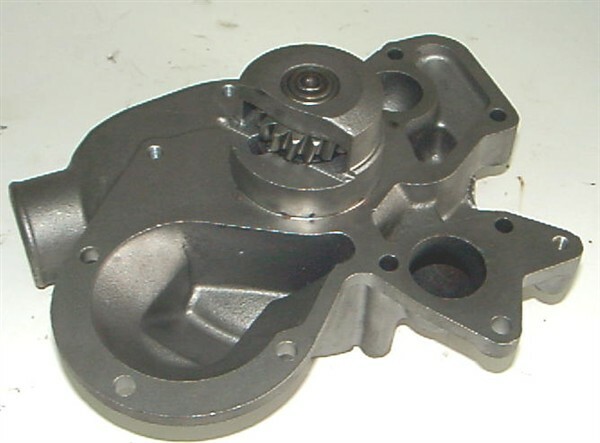 Here at our location in Stoney Creek, we remanufacture, not rebuild, any Automotive Water Pump. 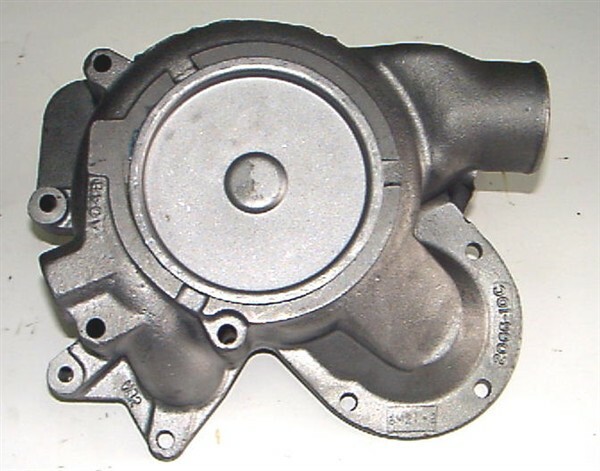 Give us a call today for a quote or estimated remanufacturing time, or fill out our form here. 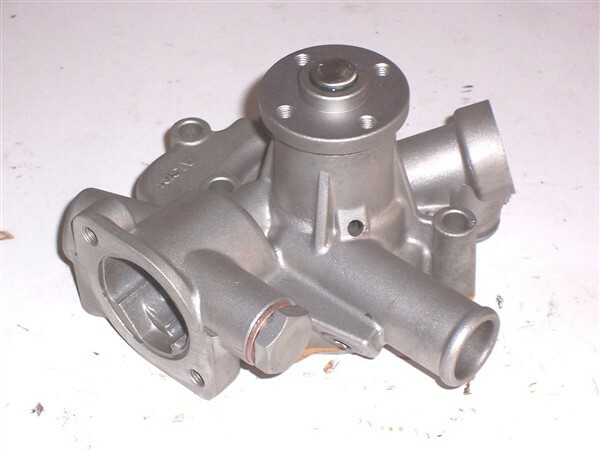 Our Water Pump catalogue will be up soon! A constant work in progress, our catalogue is updated frequently! Can't find your part, or need a price quote? Fill out our form here. Copyright © John Stuart Power Brake Co. Ltd.